Family owned & operated, we are the UK’s oldest Mitsubishi dealership.  Our rural roots ensure friendly unbiased advise and a great deal for everyone. 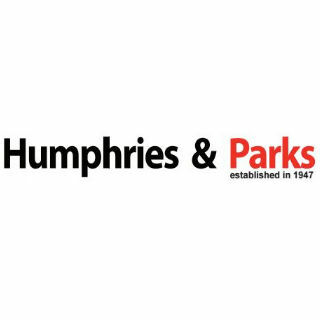 Find Humphries & Parks Ltd on stand 90, grid reference K5. Print the voucher and present at the time of arrival to the dealership (voucher must be presented upon arrival to the dealership). 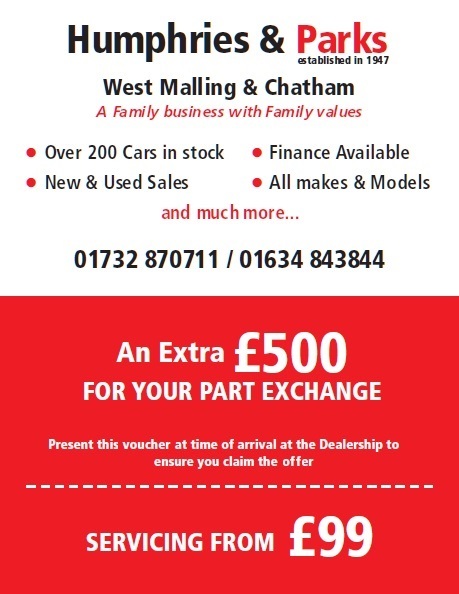 Claim an extra £500 for your Part Exchange.